That destination branding was chosen as topic for this year’s ministerial meeting at the World Travel Market in London says a lot about its growing importance, and how desperately those in charge of marketing and managing their region, city or country as tourist destination are looking for ways to adapt to a business environment put upside down by recent changes in consumer/traveller behaviour and new technologies. For destination marketing organisations (DMO), the implications of those changes can be crucial. New roles and expectations mean new performance indicators, which requires new ways to measure the success and return on investment (ROI) of their destination marketing work. 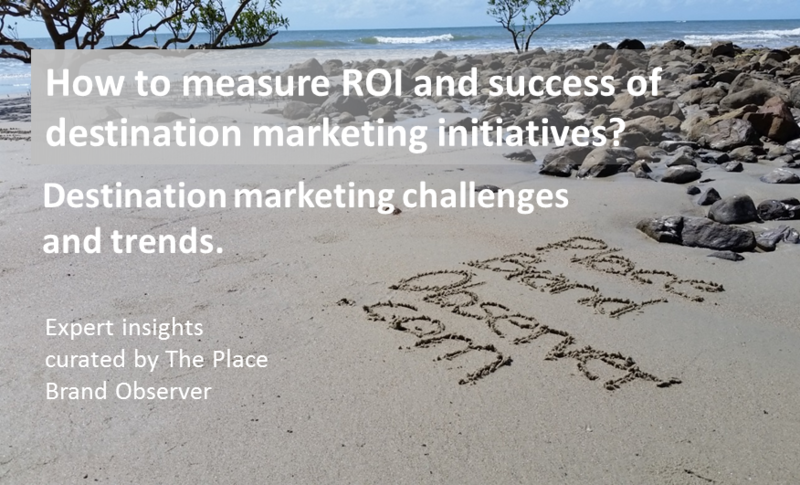 How to measure the success (ROI) of destination marketing? 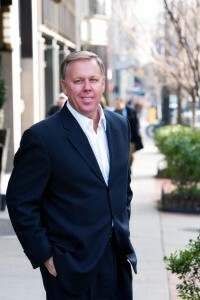 Michael Gehrisch: As the DMO’s role in the tourism ecosystem changes, the DMO business model must transform. An important outcome of this undertaking is the need for DMOs to consider new measures of success beyond traditional industry transactional measures to incorporate metrics that reflect changing roles and responsibilities. This requires a shift from placing the majority of attention on room nights toward a balanced suite of metrics, including performance synergies with economic development stakeholders. Recent research by Oxford Economics provided credible evidence that communities with substantial and growing visitor economies tend to outperform their peers. They were able to show that a 10% increase in a destination’s visitor-related employment that is achieved through an increase in that destination’s share of total US visitor-related employment (i.e. a market share gain), tends to be followed by a 1.5% increase in employment in other sectors in that city in the short run (approximately two years). The reason is that in addition to attracting visitors, destination marketing drives broader economic growth by sustaining air service, creating familiarity, attracting decision makers, and improving the quality of life in a place. How these results are ultimately measured will depend on the conversations held by individual DMOs and their stakeholders, but I believe we’ll see significant discussions taking place in the near future on redefining DMO performance standards. Read the full interview with DMAI President Michael Gehrisch. Hearing this from the head of world’s largest international association of destination marketers leaves little doubt about the dimensions of change ahead regarding the branding and marketing of destinations. And Michael Gehrisch is far from alone in his assessment of the future of DMOs. Destination marketing has never been the same since the economic recession and the rapid evolution of digital tools, such as social media, analytics, and mobile apps. A model shift from government agencies and nonprofit organizations to public-private partnerships is expected to shape the operational environment of DMOs in the near future. More about destination marketing challenges and trends in our interview with Manolis Psarros this Thursday. Not sure what a destination or a place is, or how to distinguish between the two? Here’s a summary of academic literature on places and destinations. Did you find our expert insights into destination marketing challenges and trends useful? Please share!